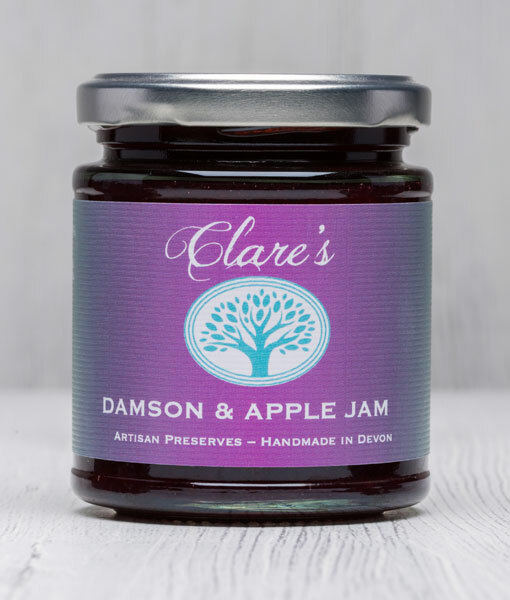 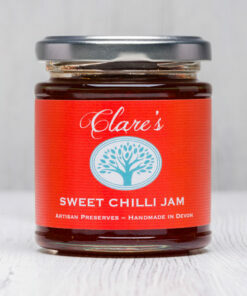 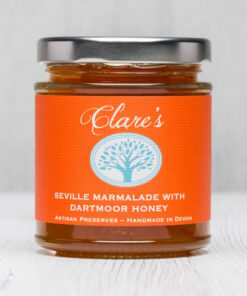 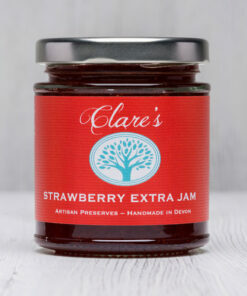 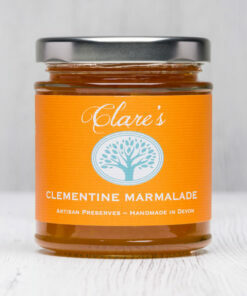 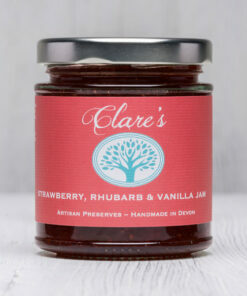 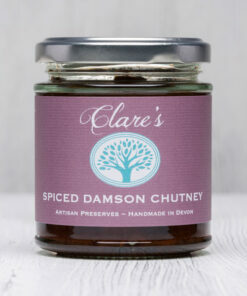 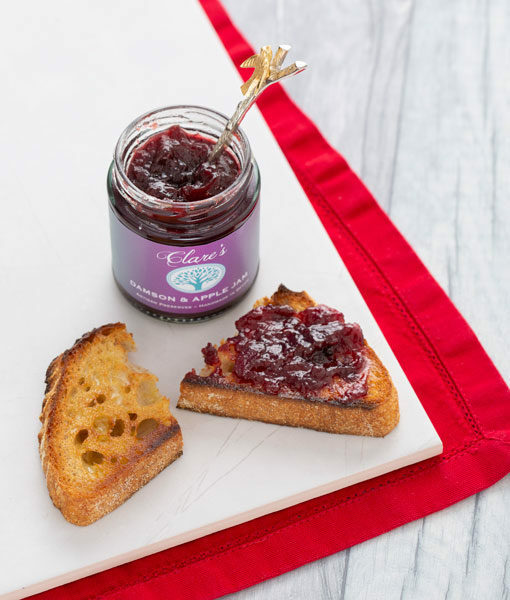 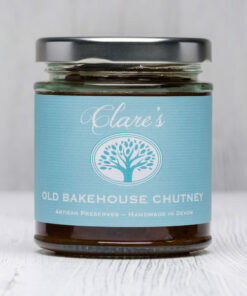 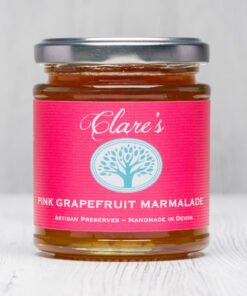 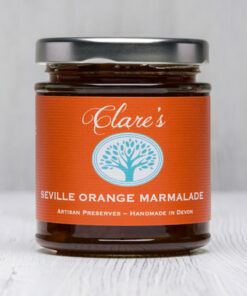 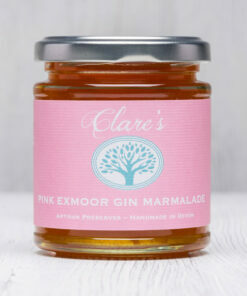 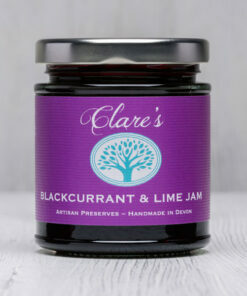 A wonderful blend of local orchard fruits, this jam is rich, sweet and packed full of flavour. 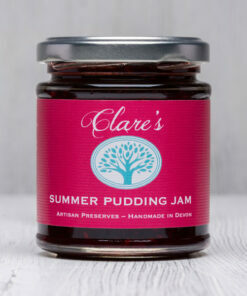 Heavenly on buttered teacakes, this jam also makes a delicious alternative filling for a Victoria sponge. 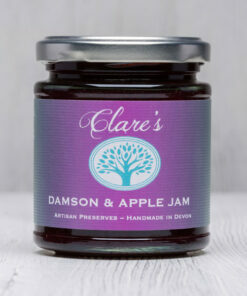 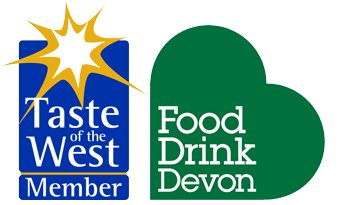 We stone our damsons by hand so beware of the odd rogue fruit stone that might sneak its way into a jar!